I have a 15 month old son. As anybody with small children can attest, the market for "innovative" baby products is a bit overwhelming. I put the word innovative in quotes because, while some are truly fantastic inventions that make the lives of parents much easier, others are - to be blunt - gimmicky pieces of crap. Recently, I had experiences with two different baby-product companies that got ;me thinking about customer service and customer experiences in the social media age. 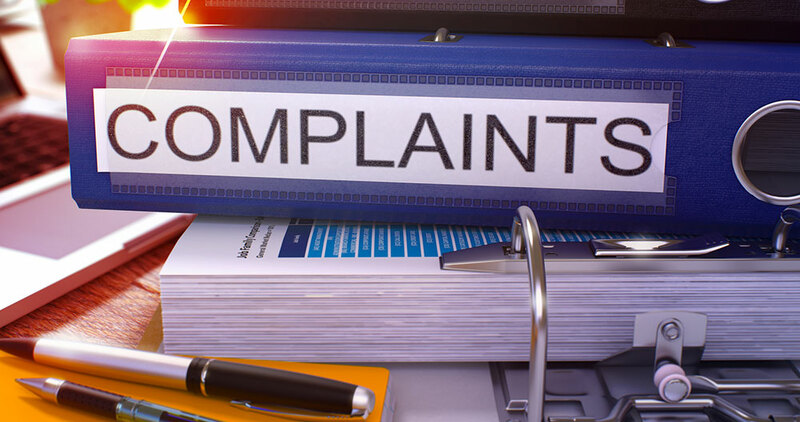 Quality customer service has never so critical to your company's success; customers have never had a megaphone like they have with social media. Through social media, a single happy or unhappy customer can have a massive positive or negative affect on a brand. From a brand’s perspective, it's also never been this easy to show customers how much or how little you care about them. Meet the Munchkin Miracle 360 Trainer Cup, maybe one of the best baby products on the market today. My wife and I were introduced to this cup through my sister-in-law. It’s not completely spill-proof (anybody with a one-year old can tell you that’s a dream that may never be fulfilled), but it’s definitely the best we’ve found by far. The cup has one serious flaw, however, and it’s sole cause of every negative review I’ve seen. The seal between the body of the cup and the removable top is created with a small rubber o-ring. The o-ring retains some water between itself and the cap, and after a week or two’s worth of use some mold begins to grow behind the ring. Apparently, Munchkin distributes cleaning instructions with these cups now to help prevent this problem. We never saw those instructions, and according to online reviews, neither did a lot of people. That being said, we eventually just pulled the o-ring off to clean both it and the space it covers on the cap. The worry was that pulling it off my break or stretch the o-ring to the point where it wouldn’t seal the cup anymore. As it turns out, this is exactly what you’re supposed to do every week or so to avoid this problem in the first place. During one of these routine cleanings while we were away visiting family, we lost the o-ring. Unfortunately, Munchkin doesn’t sell just the o-ring, so it looked like we were out of luck with 98% of a cup we loved but could no longer use. So I turned to social media and reached out to Munchkin on Facebook to see if I could purchase just an o-ring somewhere or directly through them. It was about 7:30 pm when I sent them my first Facebook message. It took them until the following day to respond around 3:30 in the afternoon. Once they did, they apologized that they didn’t sell just the o-ring, and offered to send me an entirely new top instead, at no cost, not even shipping, all within 10 minutes. Not only was it completely our fault that we lost the o-ring, I had also offered to pay for a replacement. Instead, in minutes I was offered a free replacement (they actually sent two). Not missing an opportunity to capitalize, they also requested that I share my experience on social media. And why not! 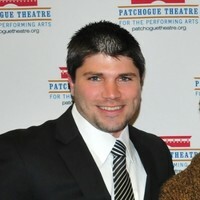 Well done on all parts. My second story has to do with a plate we bought from Tommee Tippee. We bought these because of the ability to suction cup the bowls and plates to the table. In general, it’s a good product. We have a few of them, and they work mostly as advertised. I say mostly because anybody that’s ever had a one year old knows they’ll find a way to throw food on the floor in large quantities. My son has of course found ways to separate the plate from the suction cup or just pulled the entire matt off the table. But, just as the Miracle 360 still spills when thrown to the floor from a highchair, even the best baby products are never foolproof. The point is, overall we’re happy with the product and the purchase decision we made. That is, even in spite of the fact that one of the plates caught fire in our microwave a few weeks back. Now, I’m not an alarmist by any means, but that seems like kind of a big deal to me. We didn’t freak out or overreact, but I did reach out to Tommee Tippee to let them know what happened, and this time I was actually hoping for some sort of restitution in the form of a replacement for the plate we had to (obviously) throw out. 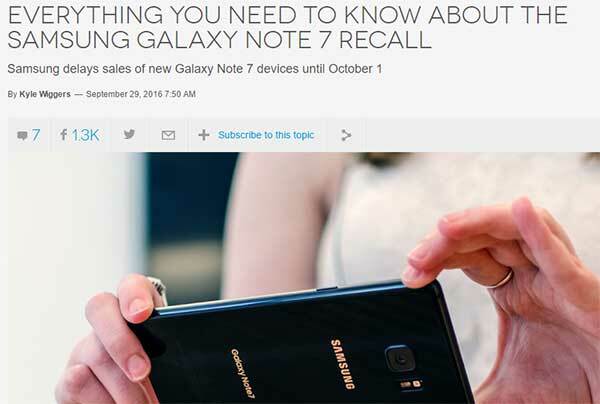 I also wanted to alert them to the situation as I certainly would want to know if one of the products I sold caught on fire. 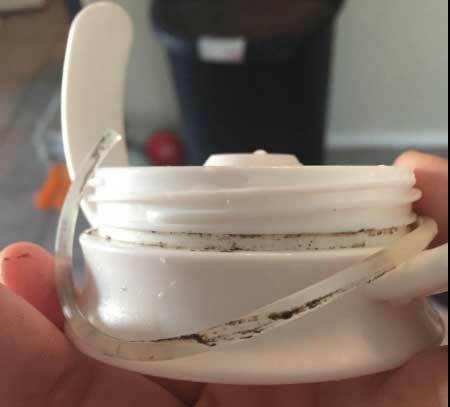 My expectation was that the customer service reps at Tommee Tippee would be shocked and horrified that this happened, would immediately send me a replacement, and that replacement would include a return slip in the box to send them the defective plate so they could investigate further. Instead, what I received was a lesson in how to use a microwave, and a week-long back and forth that had me waiting at times up to three days just to get a response. Grill function? To this day, I didn’t even know that was a thing, and my microwave absolutely does not have a “grill function” (and confirmed that with them by sending a picture of my standard LG microwave with no grill function or any other strange features). "So this is not the first time this has been reported? Do we have to worry about this new one or our existing ones doing the same thing or has the problem been fixed?" I’m not a reporter that heard something second-hand from a source and was looking for comment. I literally just told you mine caught on fire without a grill setting in the span of about 10 seconds. This back and forth took a grand total of a week to get to this point so I didn’t push it further (although, looking back, I probably should have). "Hi Chris, we’re very sorry to hear you had an experience like that with one of our products. We take great pride in ensuring the health and safety of everyone involved in using our products and I’m hoping to get some more information from you so we can ensure everything we sell is safe to use. 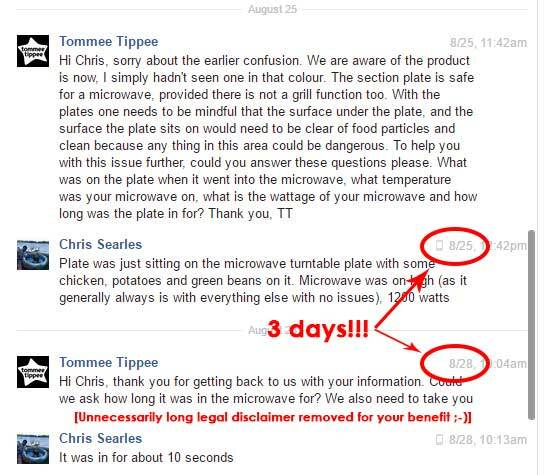 Can you please provide the make and model of your microwave, as well as the conditions surrounding the issue (what was on the plate, what (if anything) else was in the microwave at the time, how long was it in the microwave before the issue occurred)? Also, we’ll absolutely send you a replacement but we’d appreciate it if you could save the defective plate and return it in the box we send your replacement in with the return slip we’ll provide so we can investigate this issue further and ensure no other units are affected. We’ll also be sure to follow up with you once we do to let you know what happened and what we’re doing to prevent it from happening again in the future." However, looking at some of the other issues they’ve had in the past, it’s not hard to see why I had the experience I had. 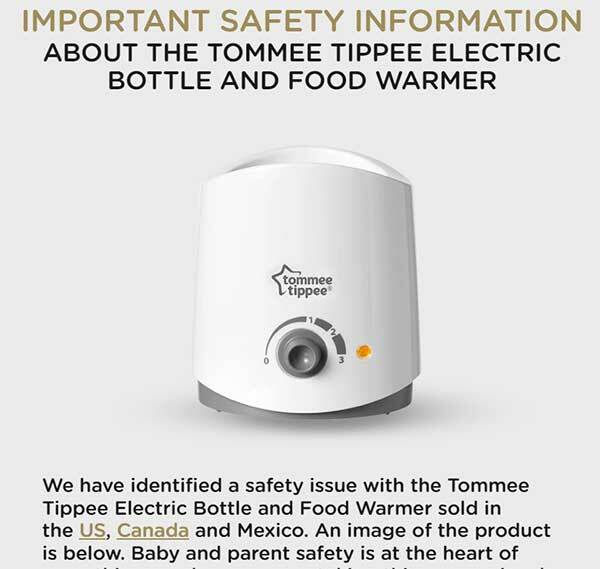 Earlier this year, they also issued a recall for a their Electric Bottle & Food Warmer (because some of them were catching on fire). If that’s not a “pass the buck” statement, I don’t know what is. Sorry guys, but it’s your product, and you’re responsible for product quality and safety regardless of where you source the individual parts. Two completely different issues, one my fault, one theirs. In the first instance, not only did they not do anything wrong (granted, the mold behind the o-ring issue isn’t pleasant but it is avoidable with a little extra time cleaning) but they took care of my problem in a day and I left with an awesome feeling about the company. In the second, they were absolutely in the wrong, took a week to deal with the issue, and not once ever admitted fault, all while telling me that the only way this could happen is that I was so stupid I didn’t even know how to reheat food in a microwave. It seemed as if the only concern was avoiding the blame, rather than trying to identify and fix a real problem. In both cases, the company replaced the product at no charge, yet, I left the experience with Munchkin feeling great, and left Tommee Tippee certain I’d never buy from them again. There’s more to customer service than sending a free replacement of a defective product. These days, speed is a huge factor given how easy it is for customers and brands to communicate with each other. Speed shows you care and that your customers matter as much to you as they should. Tone matters too. I’ve dealt with my share of customer issues that were absolutely due to “user error” so-to-speak. As a quick corollary, I once spent an hour on the phone with a client who’s computer wasn’t working only to find out that the first thing I told them to check ("Are all the cables in the back plugged in and secure?") was actually the problem. Yes, an hour because when I first asked them to check that the computer was plugged in they thought it was such a silly question that they didn’t even bother to check. You also wouldn’t believe the way some people speak to you when they’re using a service you provide for free and it doesn’t quite perform as expected. It’s very difficult to remain calm and supportive in those instances. It’s also critical to the success of your company in the social media era. And while those customers will never take to social media to tell everyone how patient you were with them after they did something so silly like not checking that their computer was plugged in, they would absolutely share how rude or impatient you were. Please learn from these stories and remember that every customer interaction is a chance at positive press. We spend so much time in our businesses trying to get press coverage, sometimes we forget that every single one of our customers has as big of a voice as your local news outlet. Give them a reason to rave about you, and don’t give them a reason to share a bad experience. I’ve even seen some companies go so far as to ask for five star reviews and request that if you won’t rate their product or company with five stars, that you email the CEO immediately to let them know why so they can fix the problem. There’s no reason you can’t do the same. When you care about your customers, it shows in everything you do. The opposite is also true. Be the company that cares and lets it show.